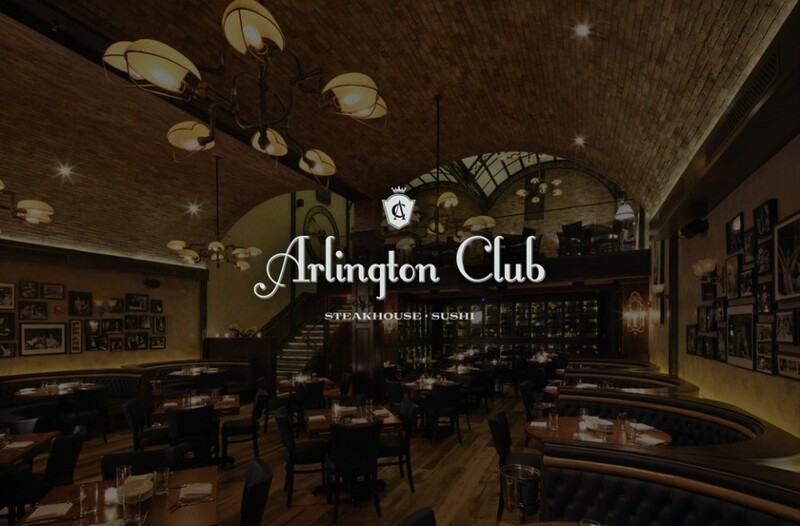 Arlington Club is an upscale steakhouse that came to TVI looking for a website to compliment their beautiful art deco bi-level restaurant space. Their clientele is an older crowd so while they wanted something impressive, the website needed to be easy to use for those who may not be so internet savvy. The design features a full image background to show off not only the beautiful space but also their delicious dishes. Arlington Club offers a unique multidirectional browsing experience, scrolling through the website both vertically and horizontally. 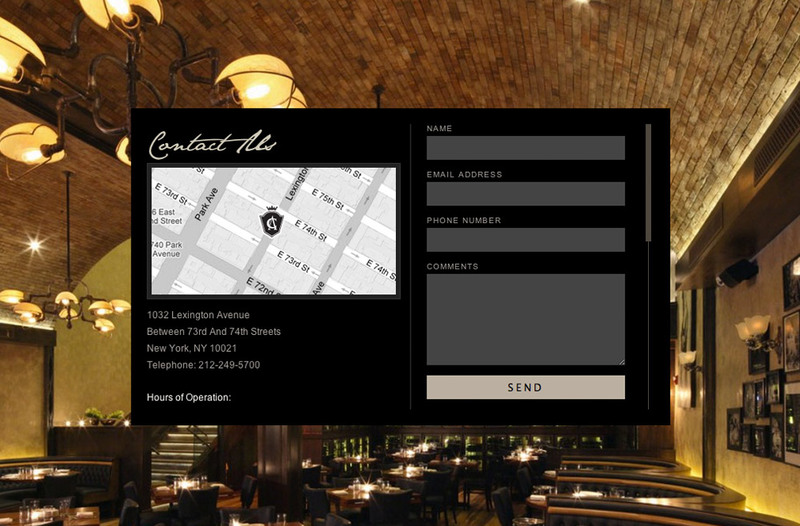 TVI provided a Content Management System to allow the client to make quick and easy updates themselves to menus, press or specials. The website is also responsive and will adjust content according to whether you’re visiting on a desktop, tablet or phone.